Guild Wars 2 may be headed towards a beta sometime next year with a full launch following in 2011, NCsoft West CEO Jaeho Lee says. 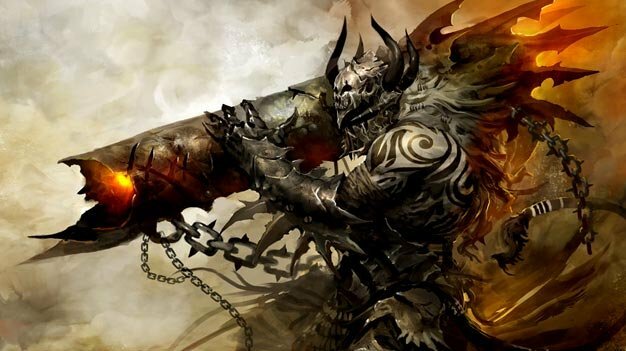 “I believe there will be a certain public event in the year 2010, so at this point it could be at least a closed beta test for [Guild Wars 2 and Korea-oriented martial-arms MMOG Blade & Soul],” he said while speaking to investors during a recent earnings call. “The commercialization will be expected at this point probably sometime in the year 2011,” he added, which is in line with the estimate given during NCsoft’s restructuring back in February. The online fantasy RPG has been pretty light on media so far, though a horde of artworks and an epic 4-minute trailer did see release back in August.